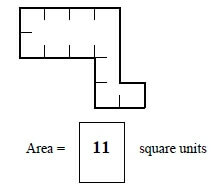 Calculating area is an area of mathematics that is both fun and practical, whether a student is figuring out carpet for a new bedroom or building a doghouse! 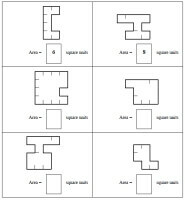 These innovative worksheets for a variety of shapes make learning all about area fun and easy for grades two through six! 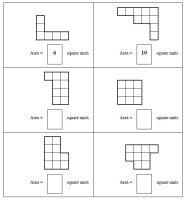 The ability to customize area worksheets for students' levels and interests make these worksheets exceptional. 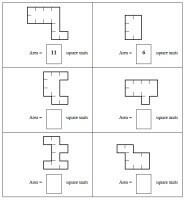 Mixed: Find Area of Triangles, Parallelograms, Trapezoids, and Squares. 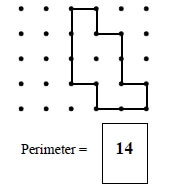 Determine if points ABCD are a Quadrilateral.